Don’t miss out the 4th edition of MTMS-Machineering and see ProfiStop® in action. 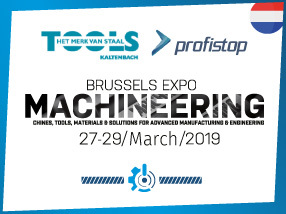 Hosted by our distribution partner Kaltenbach Tools - ProfiStop Lazer will have the main role showcasing on spot how you can save time, money and stress. Visit us and see the difference ProfiStop® automation can make to your bottom line. 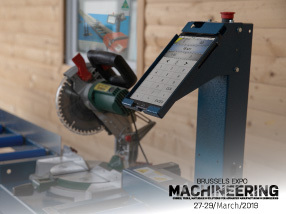 Use this opportunity to check out our industry-leading range of saw measuring stops and automatic saw solutions. - 27th to 29th, March, 2019.